This is an archive for a series of Honeywell Feature and Video stories. <?php [flv:https://isssource.com/wp-content/uploads/flv/HUG_FINAL.flv https://isssource.com/wp-content/uploads/2011/12/video1.png 275 200] <?php </phpcode> An integrated safety and security plan catches threats and potential incidents, while unifying workers and technology. See how in this video. An integrated safety and security plan catches threats and potential incidents, while unifying workers and technology. See how in this video. 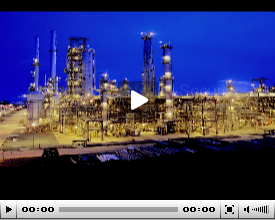 As the video shows, protecting people, assets and the environment while ensuring operational and business performance is key to a fire and gas solution.